If you know someone you think should learn this, you can send them to this article about Kirchhoff’s laws. Been an electronics tech and engineer for over 45 years. This to me is exceedingly simple. 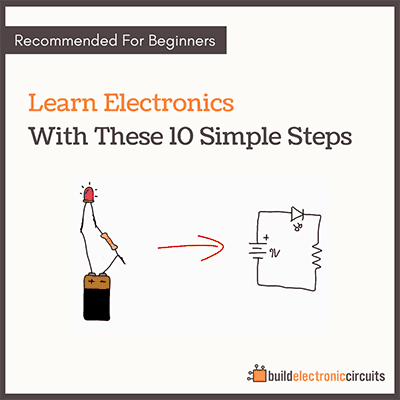 I applaud your educating people to the simplest electronics circuits. correct because I had learned all these concepts in my physics classes. It was fun solving them! 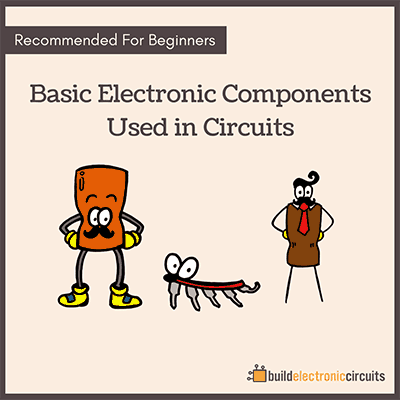 Though I solved the circuit problem I have this one question. 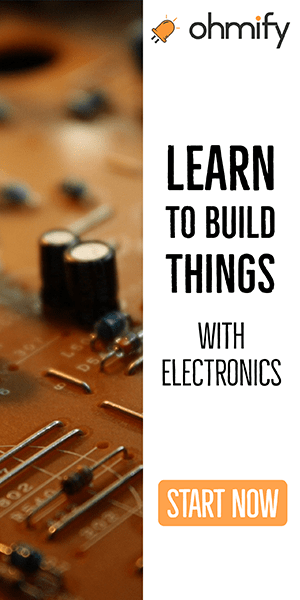 Why did you connect the limiting resistor to the negative leg of the LED but not the positive leg? It does not matter where the resistor is. 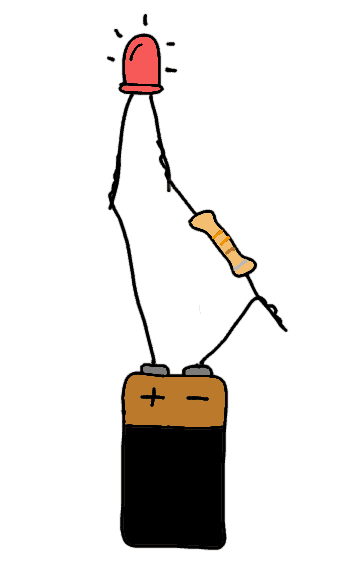 When you add a resistor to a series circuit, the current in the whole circuit is reduced.